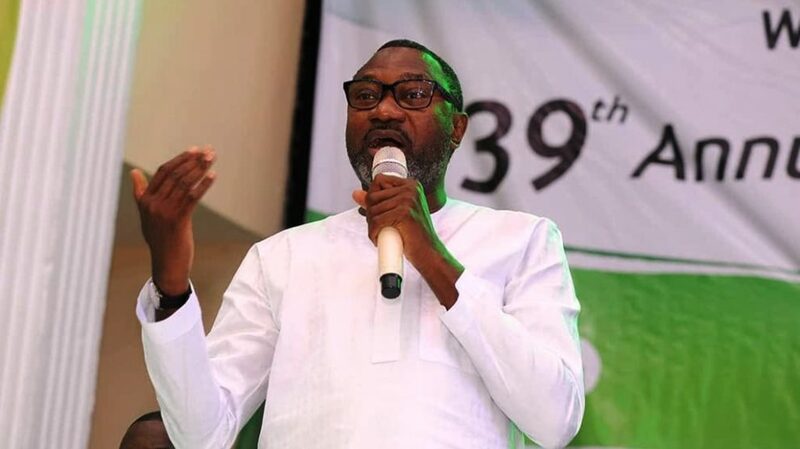 Plans by Nigerian oil mogul, Mr Femi Otedola, to acquire the power subsidiary of Forte Oil Plc received a huge boost on Thursday, February 7, 2019. At an Extraordinary General Meeting (EGM) of the company held on Thursday in Lagos, shareholders overwhelmingly voted to allow the son of a former Governor of Lagos State purchase the firm. Business Post gathered that about 90.9 percent of the shareholders favoured Mr Otedola to become the new owner of the power firm. In 2018, Mr Otedola sold his 75 percent direct and indirect shareholdings in Forte Oil to a local company known as Prudent Energy. Business Post gathered from industry sources that Mr Otedola may be interested in the acquisition of the company’s power firm because of a possible supply of gas to the power unit from the Dangote Refinery, which is expected to begin operations next year. Mr Otedola is a very close associate of Africa’s richest man, Mr Aliko Dangote, who owns the refinery. One of the major problems pinning down the growth of Nigeria is epileptic supply of electricity.